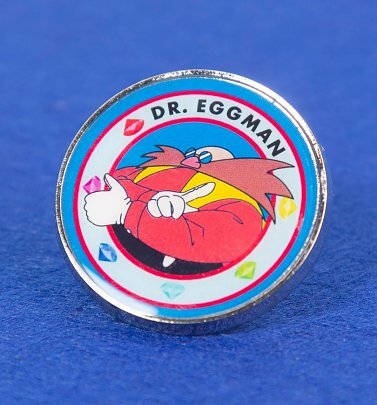 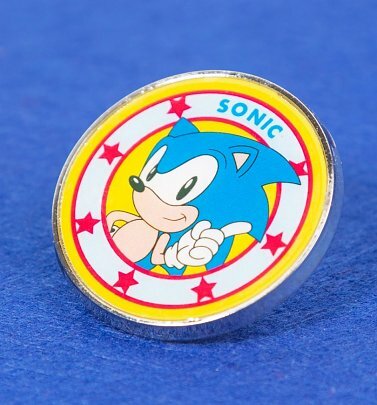 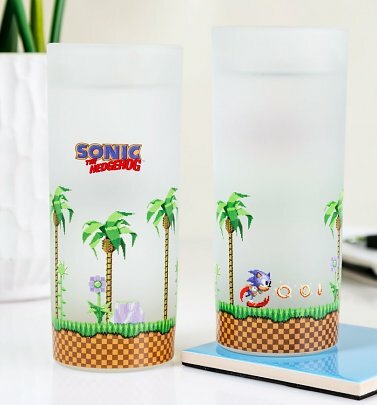 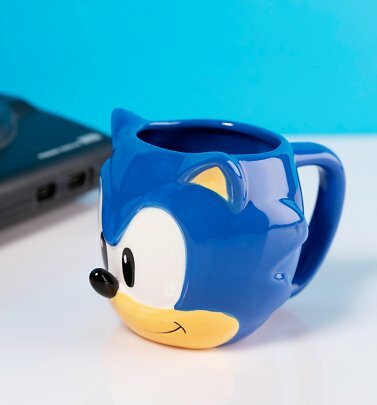 It's game on with our Retro Gaming range of Sega gifts, homewares and accessories! 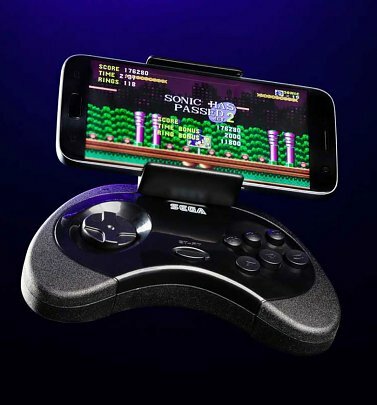 Japanese game developer, publisher and the world's most prolific arcade producer Sega began developing their home consoles in 1983, from the ubiquitous Mega Drive to the Dreamcast, and they're well-known for their multi-million selling game franchises including super-popular Sonic the Hedgehog! 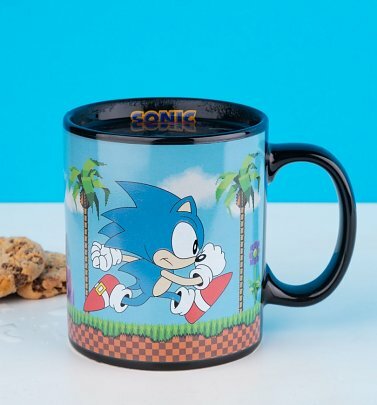 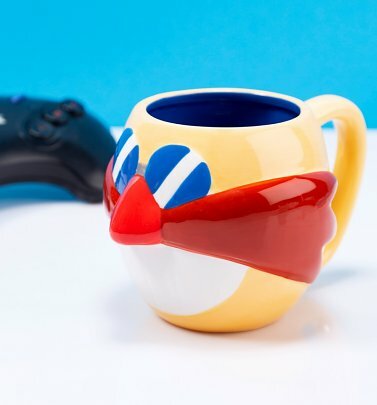 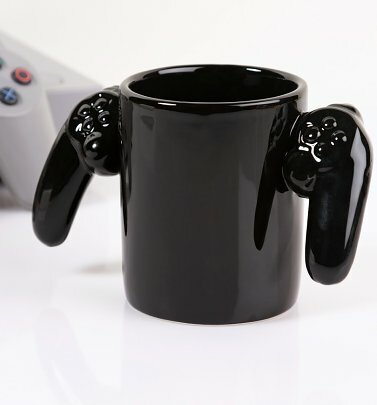 Show everyone they've met their match when it comes to making the best cuppa with our mugs for serious retro gamers, or up your fashion game with our Mega Drive accessories, to give you some serious cred in the style stakes! 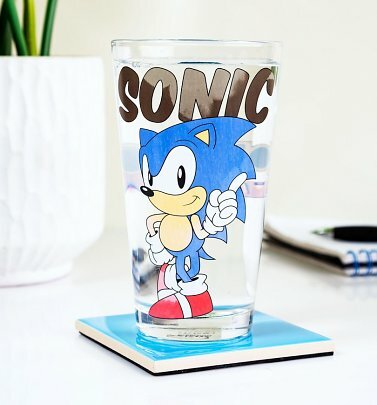 We're game, are you?